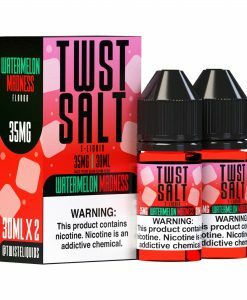 There is no need to look any further for a refreshing new vape juice! 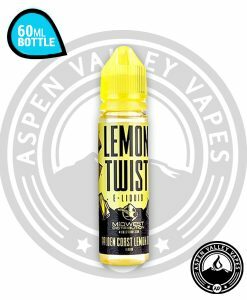 The Lemon Twist vape juice line perfectly encapsulates the lemonade flavor you have been looking for. 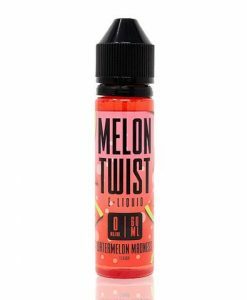 Whether you are a traditionalist looking for a refreshing pink lemonade e-juice flavor or an experimentalist looking for something different, like the peach lemonade e-liquid flavor, then you have come to the right place. 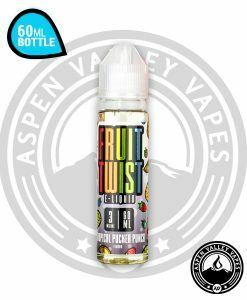 Daddy’s Vapor Lemon Twist has conjured up a sweet and balanced lemonade recipe that is absolutely amazing! 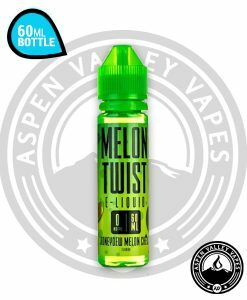 What is better than a cool glass of lemonade on a summer day? 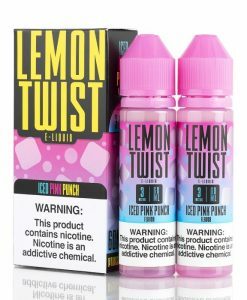 Well, the answer to that question is any of the two fantastic lemonade beverage flavored e-juices from Lemon Twist. 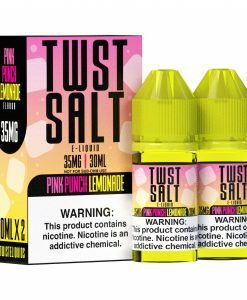 Lemon Twist is perfect for any lemonade vaper enthusiast or a vaper looking for something new. 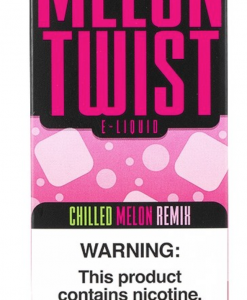 All of Lemon Twist’s vape juice flavors come in nicotine level options of 0mg, 3mg and 6mg. 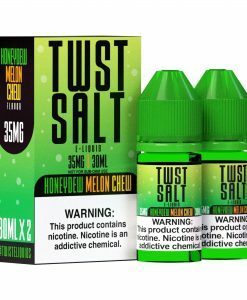 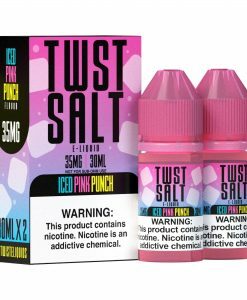 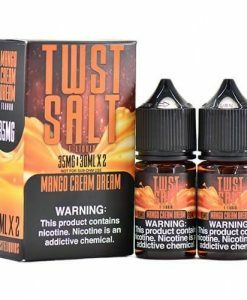 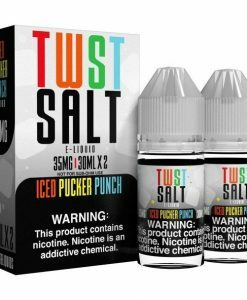 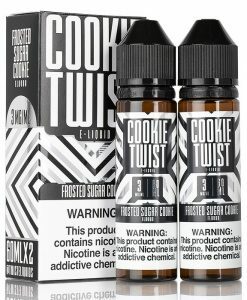 Lemon Twist E-Liquid Flavors: Pink Punch Lemonade, Peach Blossom Lemonade, Honeydew Chew, Golden Coast Lemon Bar, Strawberry Mason Lemonade, Wild Watermelon.